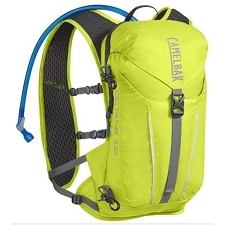 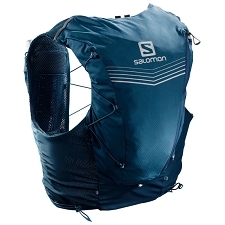 Long distance, fully-featured trail running pack. 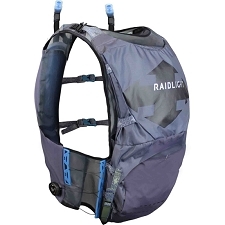 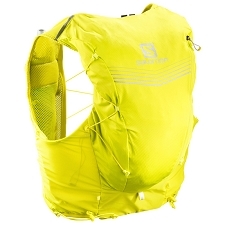 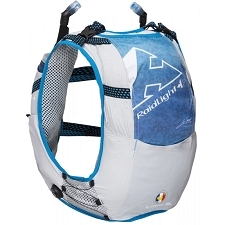 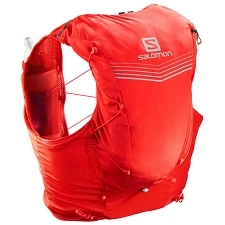 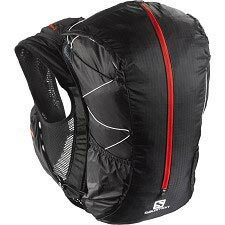 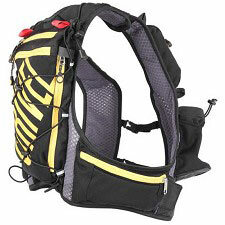 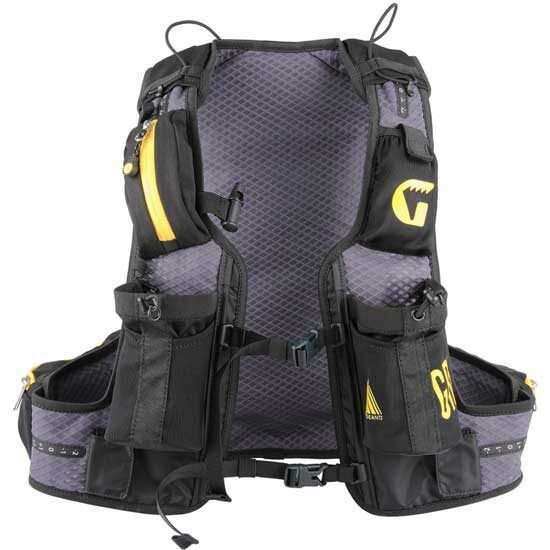 Born from direct experience in trail racing such as the Geants de Tor, is a backpack designed for multi-day races and for those who venture for the first time in trail running. 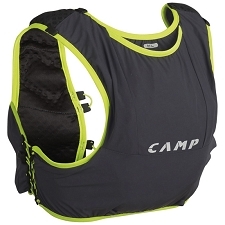 The length of the shoulder straps and the "belt" at the waist are adjustable to allow the athlete to adapt it to their own size. 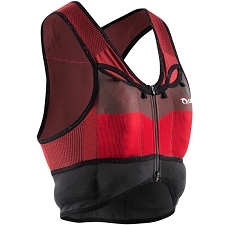 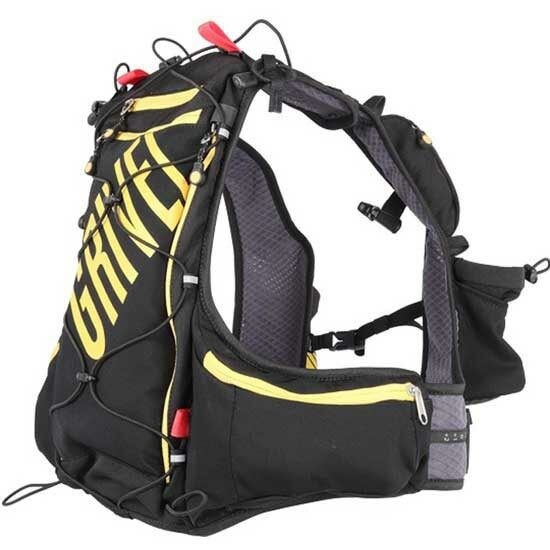 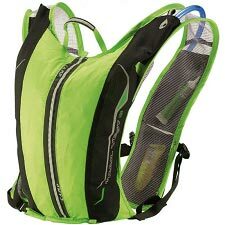 Equipped with everything you might need during a workout or during a race, two front bottle holders, inside pocket for camel-bag, pockets of varying size and shape and easy to access, elastic and / or zip to store food, gloves, buff, phone and everything else should be easy and quick to access. 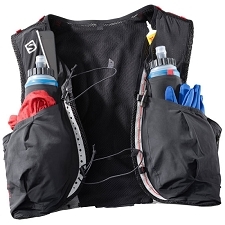 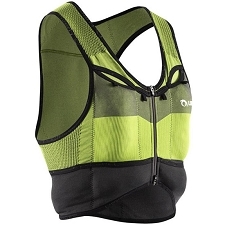 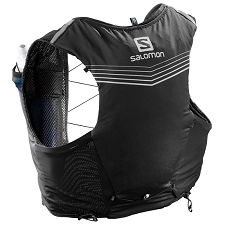 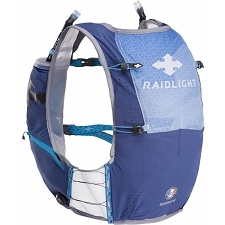 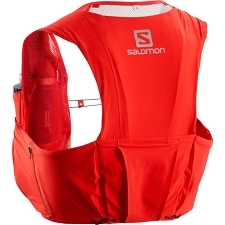 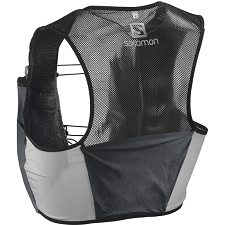 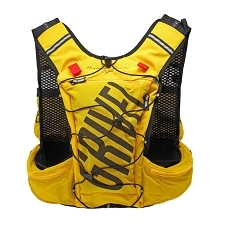 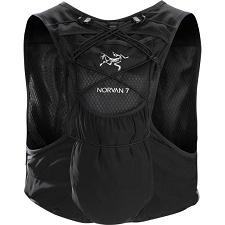 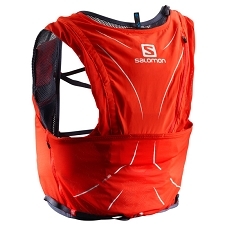 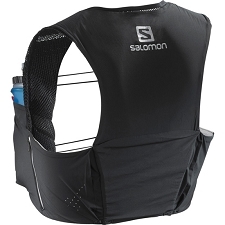 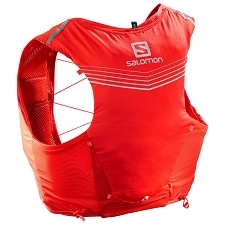 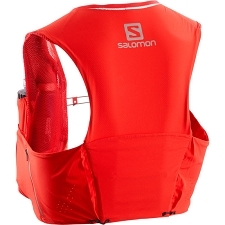 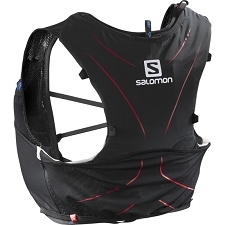 The small upper pouch is designed to store part of the mandatory equipment required in the race, such as the thermal blanket or keys and money. 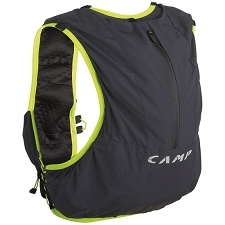 The elastic front, in addition to being used to store a sweater, jacket or other, allowing can be adjusted with the backpack to be compacted to the body and increase the fit. 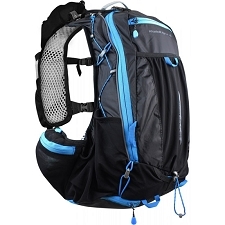 Customer Opinions "Mountain Runner 12"